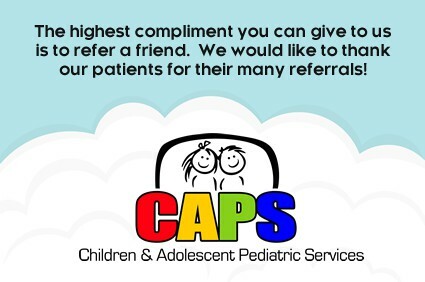 Thank you for choosing Children & Adolescent Pediatric Services (CAPS) for your family’s pediatric care. We appreciate the confidence and trust that this very important selection demonstrates. 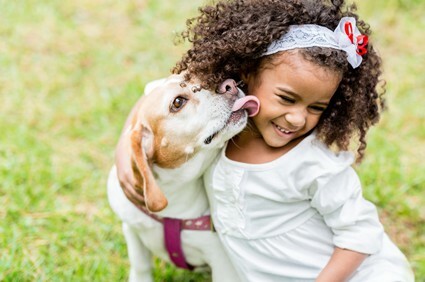 CAPS provides a safe, happy environment for children of all ages. We have separate waiting areas for sick and well children. Whether you have a newborn or transferring your child’s care from another office, this website will serve as an introduction to our practice. We are looking forward to a long relationship with you and your family. We accept most health insurance plans. Click here for a complete listing. Choosing a physician for your newborn is an important decision. We encourage you to come in and meet Dr. Faqiri and ask any questions that you may have and learn more about her and the practice in general. There is no charge for this introductory appointment. 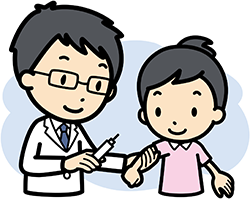 At Children and Adolescent Pediatrics, we believe strongly that all patients should be immunized and we follow the recommendations of the American Academy of Pediatrics for immunization administration. While we respect the decisions of those parents who choose not to immunize their children, please understand that we will not be able to accept those children in to this practice. We must do this to protect the health and well-being of our other patients. We thank you for your understanding. This policy is effective as of January 1, 2015. REGISTER ONLINE AND SAVE TIME COMPLETING PAPERWORK. To create a Medical Home-Based practice with excellent continuity of care and easy and direct access to the physician. We utilize the latest proven medical advancements to enhance the lives of our infants, children and adolescents. We provide a family-based, friendly environment that is sensitive to each individual’s need. 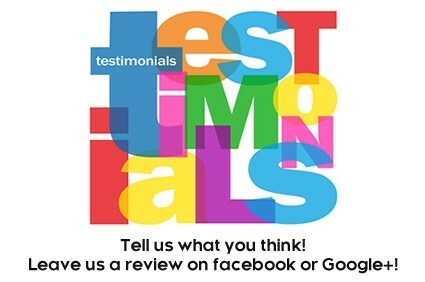 We address your concerns no matter how small, this is our priority. Click here to visit our New Patients page. This page is dedicated to helping you become familiar with our practice, view office policies and patient forms for download. If you don’t find the answers to the questions you are looking for, please feel free to call our office. We will be happy to help you. Copyright 2012. Children and Adolescent Pediatrics. All Rights Reserved.